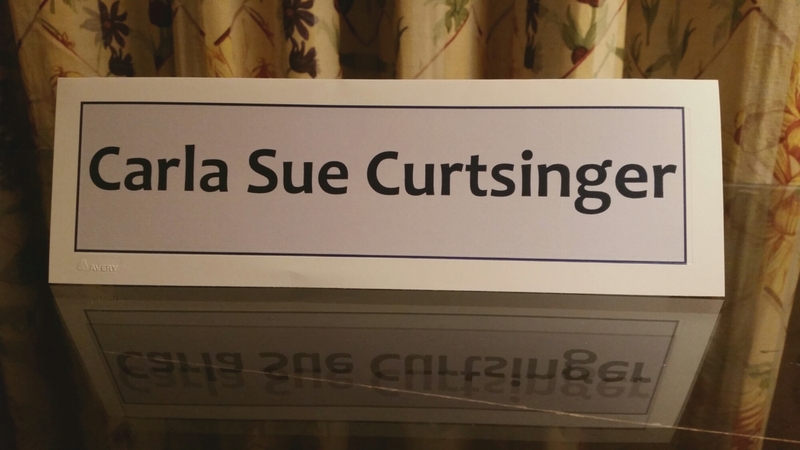 I am at a training program in Dallas, and all the materials include my middle name. This entry was posted in Business, Humor, Philosophy, Travel and tagged Business, Dallas, moddle names, names, Travel. Bookmark the permalink. Welcome back to The South – where for the first time in his life my husband was referred to as Shaun Michael.